Eye have a FREE gift for you! Do you need some Valentine's cards to pass out to your students? 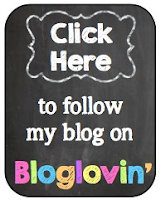 Or do you have a student in your classroom that needs something to pass out to other students? These would also be great to use with your entire class to write Valentine's notes to one another. I have created a set of 9 cards to use. Just print, cut, and write your name or a little note on the back. Pass them out to your students or your special Valentine! 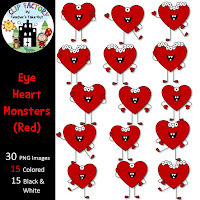 Just click the picture above to download these cute monster Valentine Cards. I'm hoping these cards will catch your eye and make you giggle!